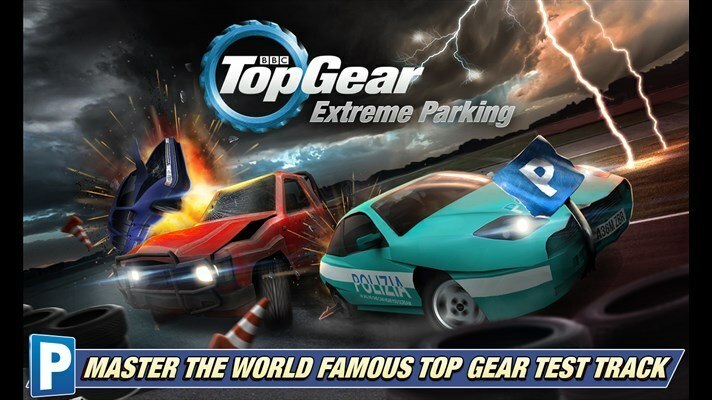 A brand new racing and flying gaming title Top Gear: Extreme Parking has been released into the store. Top Gear: Extreme Parking challenges drivers to put themselves behind the wheel of some of the iconic cars from the TV Show to complete their precision driving obstacle courses, play the all new Total Destruction mode or even chase the legend that is The Stig! 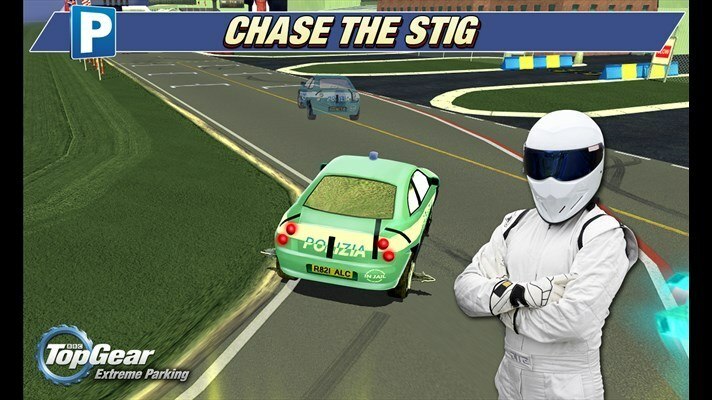 Master the World Famous Top Gear Test Track in a brand new Top Gear game. Get behind the wheel of the Indestructible Pickup, our ‘Reasonably Priced Car’, Jezza’s Italian ‘Polizia’ Coupe or James’ ‘Rozzers’ Saloon. Use all your skills for the ultimate extreme parking challenge and chauffeur either the legendary “Alfaab” or the ridiculously long Giant Panda Limo. We’ve simulated the layout and features of our Test Track for you to master the Hammerhead, Follow-Through and Gambon corners. Each vehicle has been created for an authentic Top Gear experience with real physics and finely tuned handling to work perfectly with your touch-screen. 6 Fantastic Top Gear Cars! Tons of Exciting Precision Parking and Racing Missions! Detailed Top Gear Test Track circuit – Officially on Mobile for the first time!